Abstract: Depositional sequences originating in semi-enclosed basins with endemic biota, partly or completely isolated from the open ocean, frequently do not allow biostratigraphic correlations with the standard geological time scale (GTS). The Miocene stages of the Central Paratethys represent regional chronostratigraphic units that were defined in type sections mostly on the basis of biostratigraphic criteria. The lack of accurate dating makes correlation within and between basins of this area and at global scales difficult. Although new geochronological estimates increasingly constrain the age of stage boundaries in the Paratethys, such estimates can be misleading if they do not account for diachronous boundaries between lithostratigraphic formations and for forward smearing of first appearances of index species (Signor-Lipps effect), and if they are extrapolated to whole basins. Here, we argue that (1) geochronological estimates of stage boundaries need to be based on sections with high completeness and high sediment accumulation rates, and (2) that the boundaries should preferentially correspond to conditions with sufficient marine connectivity between the Paratethys and the open ocean. The differences between the timing of origination of a given species in the source area and timing of its immigration to the Paratethys basins should be minimized during such intervals. Here, we draw attention to the definition of the Central Paratethys regional time scale, its modifications, and its present-day validity. We suggest that the regional time scale should be adjusted so that stage boundaries reflect local and regional geodynamic processes as well as the opening and closing of marine gateways. 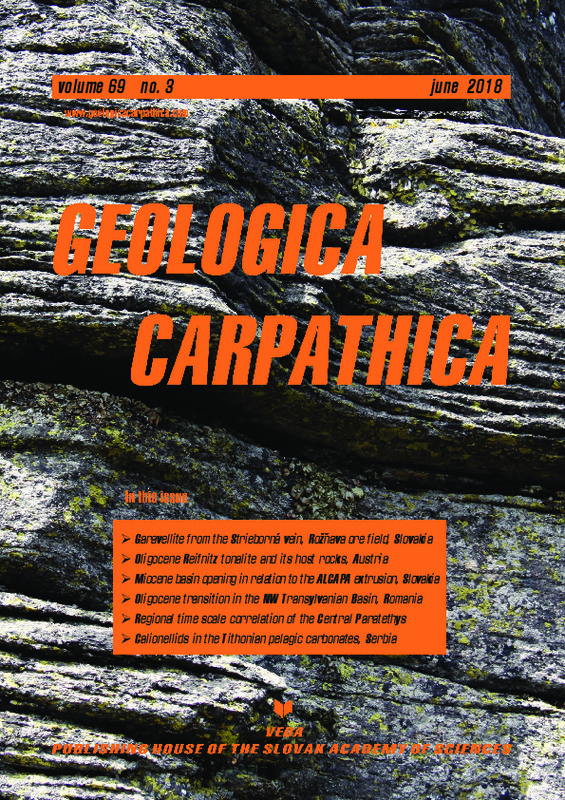 The role of eustatic sea level changes and geodynamic processes in determining the gateway formation needs to be rigorously evaluated with geochronological data and spatially-explicit biostratigraphic data so that their effects can be disentangled.